Rogue have announced parting ways with their lineup after the majority of the squad received offers from other organizations. 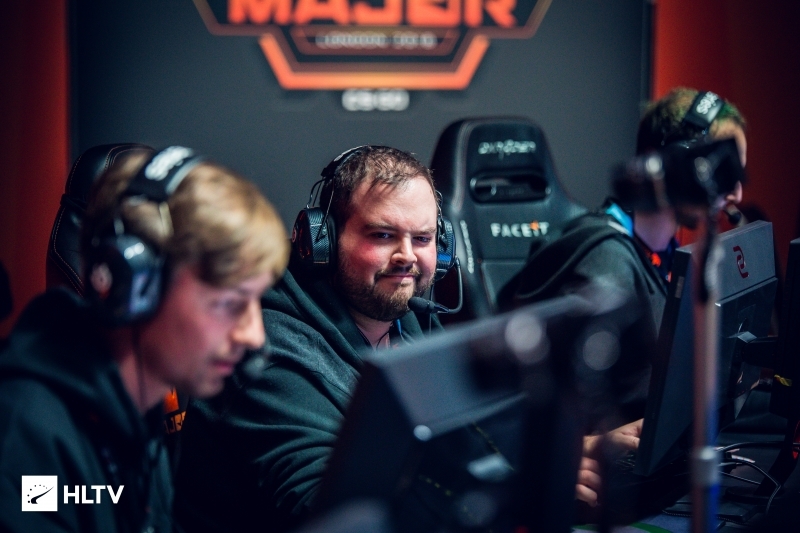 The announcement comes shortly after the official departure of Hunter "SicK" Mims to compLexity, as well as amidst rumors of OpTic being interested in signing Mathias "MSL" Lauridsen and Nikolaj "niko" Kristensen. 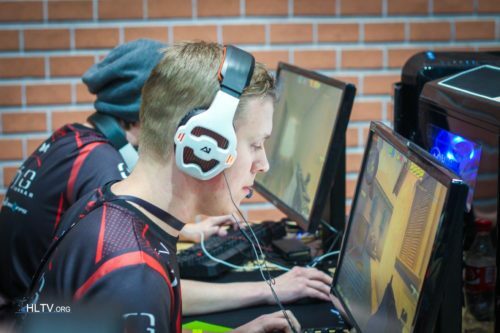 Although the latter move is yet to be officialized, Rogue's CEO, Franklin "Frank" Villareal, revealed that the Danish duo have been approached with "an opportunity to form a new Danish roster," all but confirming the reports. Faced with losing the majority of the roster that Rogue had finalized with the addition of niko at the beginning of February, the organization came to the decision to dissolve the roster instead of rebuilding again a week before ESL Pro League's roster lock. The organization has withdrawn from the aforementioned league as well as ECS Season 7 Finals, for which the team qualified last week, with their last showing set to be in a week's time at StarSeries i-League Season 7, taking place in Shanghai, China, from March 30-April 7. Although Rogue are exiting CS:GO for the time being, the announcement states that the organization hopes to re-enter the scene in the future. Good move: although expected, the players will just fit in other teams perfectly. I hope Hiko gets a decent place! Just qualified to ECS Finals, ok.? They were probably already in the process of dropping the roster when that happen, may have been past the point of return. wtf is this NA shuffle? CoL now on ECS finals? wasn't nato supposed to be in optic? who take their place in ecs finals? Complexity as runner-up? poor hiko. always on ever-changing teams. So can hiko, vice keep rogue spots or are they gone? Whats happens with their EPL spot? Sad to see it happen so quickly. I really wanted to see what they could do in the ECS finals.